and abiding love of stripes. Me & my sis in Boston in 1996. Can I fit in a suitcase? 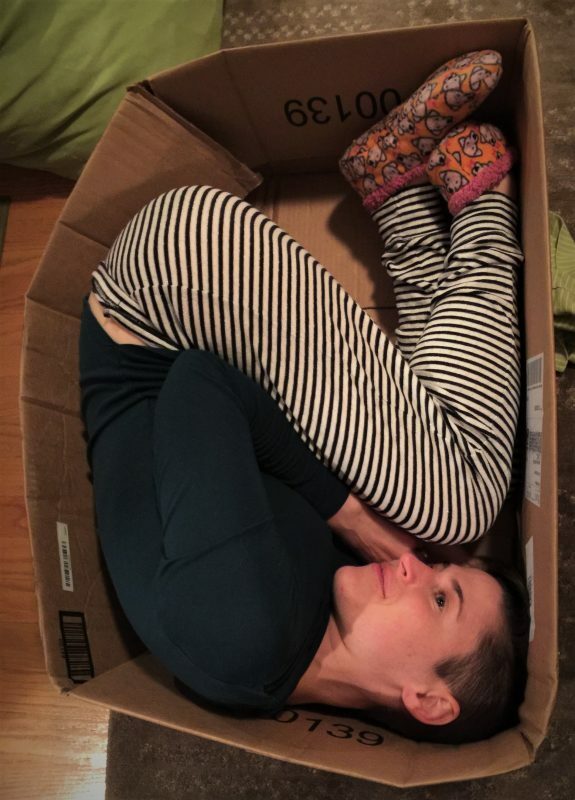 I fit in a box.